The telephone lines are open from 08:00 - 18:30 Monday to Friday. On Tuesday the surgery has extended opening hours and stays open until 20:00 however reception is not open for prescriptions etc after 18:30. The reception team are able to help with any queries and book appointments for you. 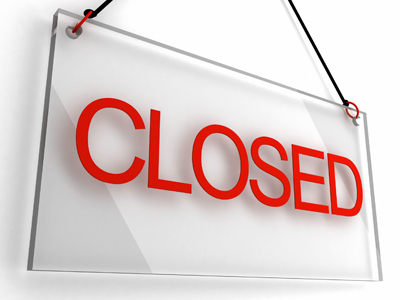 When the surgery is closed please telephone 0161 484 1484 or 0161 484 1234 and you will hear a recorded message and how to contact a doctor, this will be using the Go To Doc out of hours service. 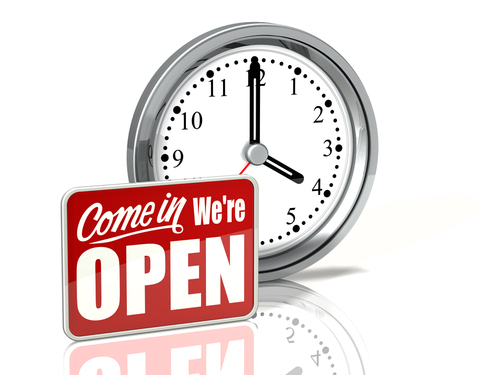 Oldham’s walk in centre is open 7 days a week from 08.00am until 20.00pm all year round. The service treats minor illnesses and injuries that do not need to visit accident and emergency. You do not need an appointment and will be seen by an experienced health practitioner. Outside of regular surgery hours (8.00am-6.00pm) please telephone 0161 934 2827. Please keep A&E for ACCIDENTS & EMERGENCIES. The Practice will re-open on Wednesday 2nd January 2019 at 8.00am. Oldham GP Federation will be offering the Oldham 7 days GP access service at the following hubs during the Christmas and New Year Bank holidays. Oldham GP Federation will be offering the Oldham 7 days GP access service at the following hubs during the Easter Bank holidays.